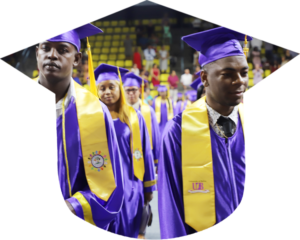 The University of Belize honored 1,147 Graduates during its Commencement Exercises which were held on Thursday,14th June, 2018, and Saturday, 16th June, 2018 at Punta Gorda Town and Belize City respectively. The keynote address in Belize City at the new Civic Center was delivered by the Deputy Prime Minister and Minister of Education, Culture Youth and Sports Hon. Patrick Faber. The graduates by faculties are as follows; Education and Arts - (461); Management and Social Sciences - (349); Science and Technology - (210); and Nursing, Allied Health, and Social Work - (127). 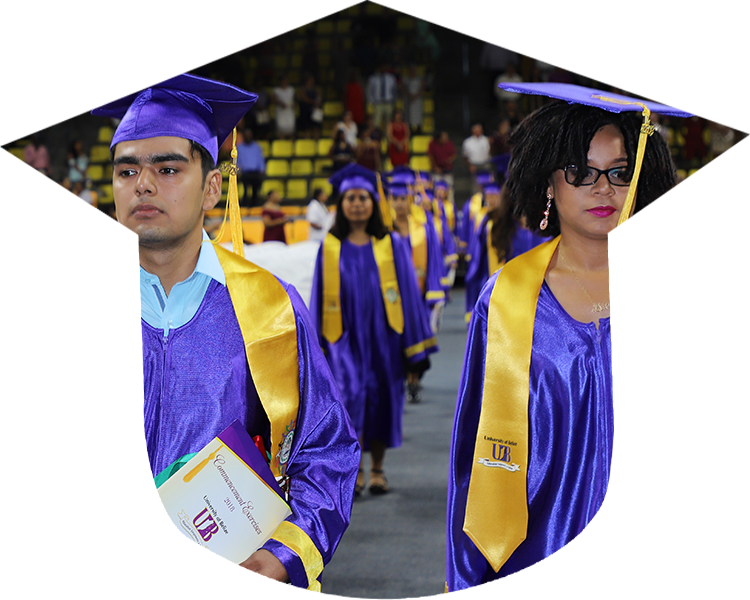 Of the total number of graduates 743 (64%) are females and 404 (35 %) are males. 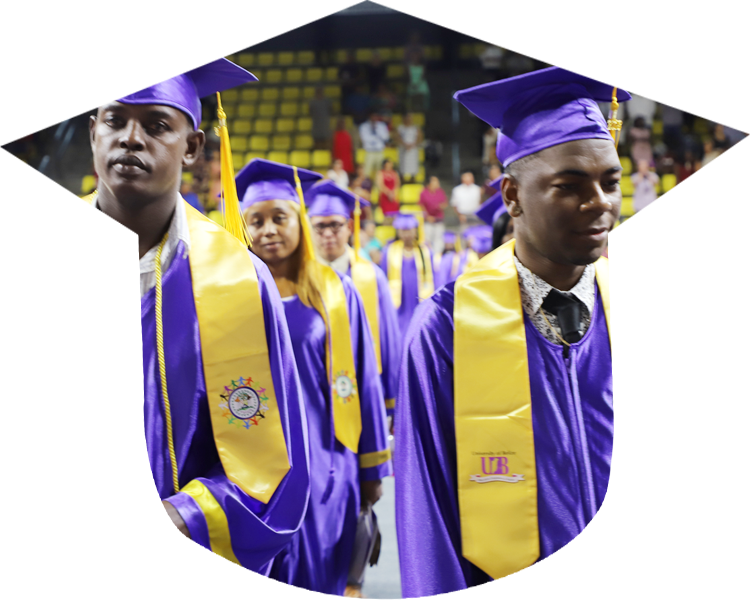 140 of the graduates received Certificates from the project: Improving the Quality and Relevance of Early Childhood and Secondary Education in Northern Belize, done in partnership with the Government of Belize and funded by the European Union. 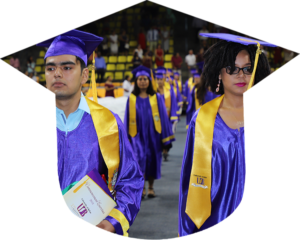 The Board of Trustees, Management, Faculty and Staff of the University of Belize congratulate the graduates on their achievement, and extend best wishes to them as they work to become catalysts for change and development in Belize. The top Achievers for this year are Christina Aldana, Associate Degree in Architecture, Shaquila Vernon - Bachelor Degree in Accounting and Camille Ellis - Diploma in Education Methodology. Just as the University of Belize under the leadership of Professor Emeritus Clement Sankat is forging a new path forward, I encourage you to do the same as you begin your lives post- the University of Belize... Let your goals and objectives be to go to higher heights. Let your work be so diligent to achieve those goals and objectives and go beyond what those goals and objectives are. Do so in a timely manner. The rest of Belize is depending on your leadership.